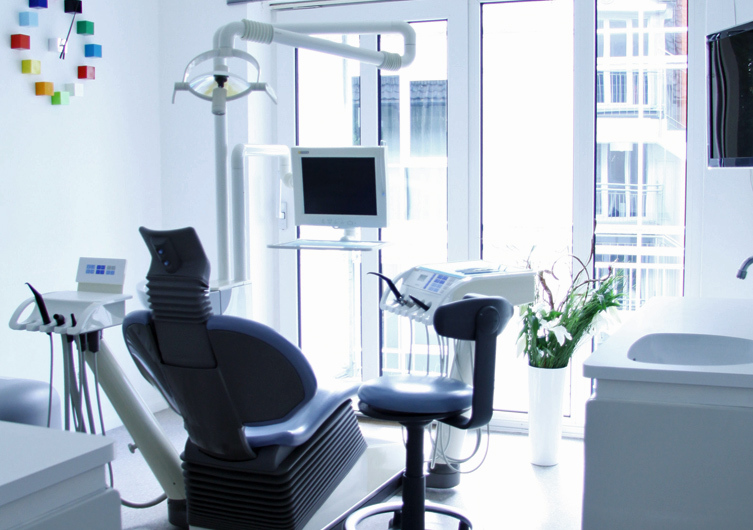 We offer a wide range of dental services with the main focus on implantology and temporomandibular joint therapy. 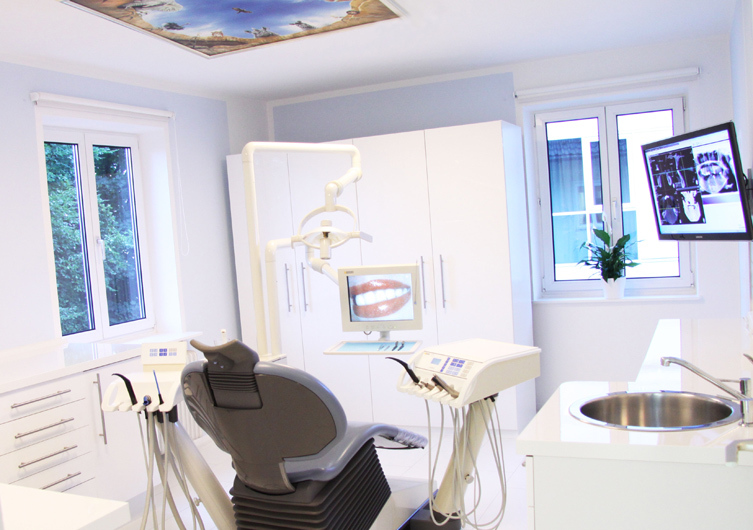 Our dental care clinic with a 3D diagnostic center is located in the center of Starnberg. We own the most advanced digital X-ray system called DVT (Digital Volume Tomography) that allows us to produce 3D – roentgenograms. 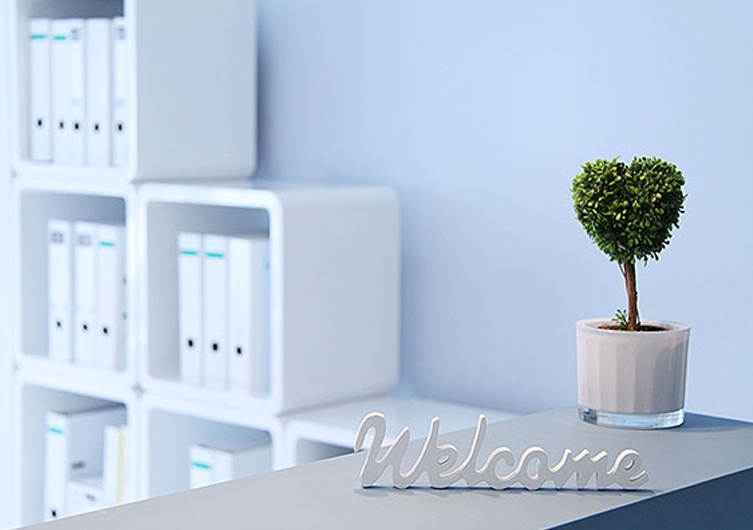 Our work is based on application of advanced treatment methods in combination with high quality materials as well as friendly, competent and reliable service. Dr. med. dent. 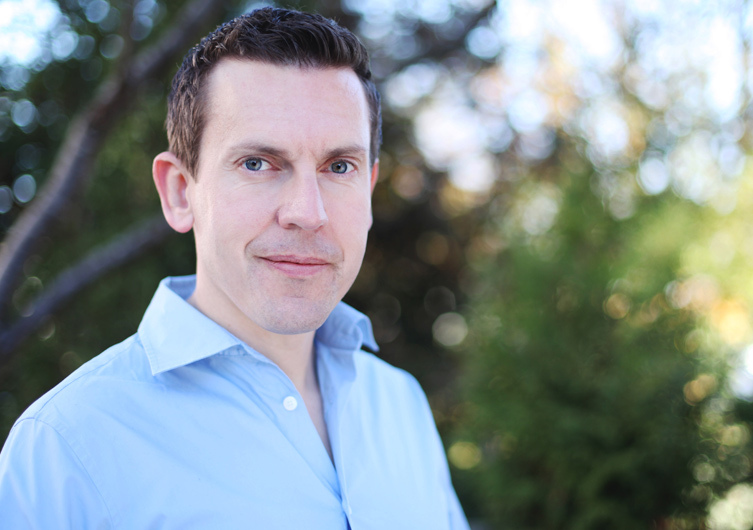 Sebastian W. Schmidt, the dentist and the owner of the dental clinic, has more than 14 years experience in implantology and dental care. 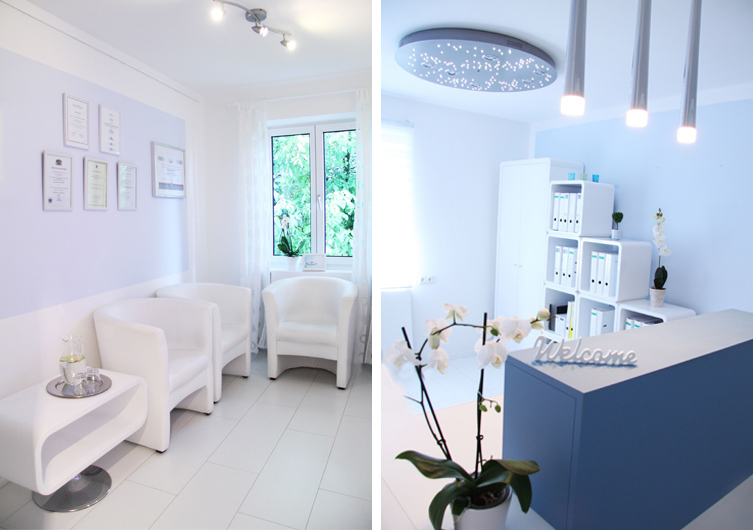 Feel free to visit our dental care clinic. 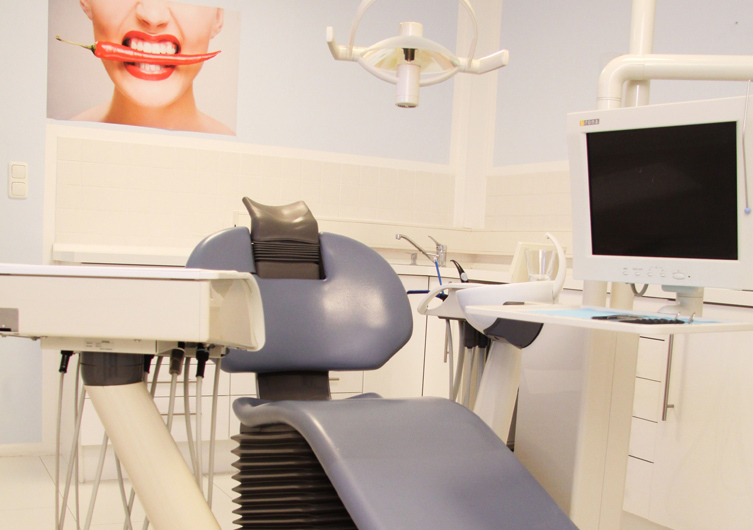 We will be glad to offer you a suitable range of dental care services and take good care of you and your teeth.